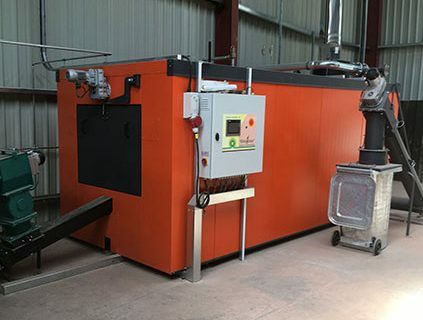 Northwest Timber Limited > News > Biomass > What is a Biomass Boiler? Using wood in place of fossil fuels helps to prevent long-term climate change, since the carbon dioxide released during the combustion was actually absorbed while the tree was growing, so they are essentially carbon neutral. Each year, approximately 8.5 million tonnes of wood goes into landfill in the UK; this waste wood could be used in either the biomass boilers (if converted into biomass woodfuel) or burned in wood burning stoves. This would not only provide heat and hot water, but in doing so, it would also ease the pressure on landfill capacity.